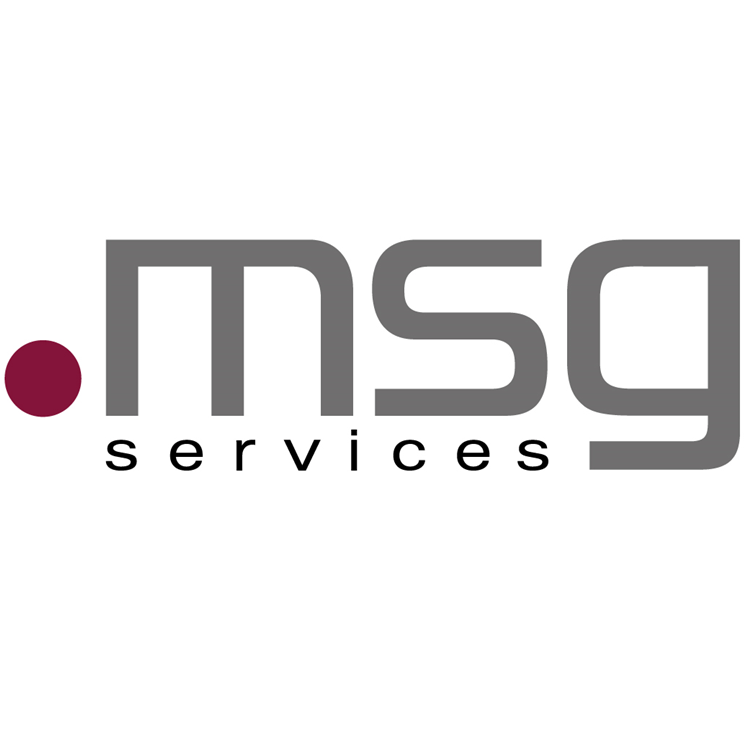 Msg services ag sees itself as an IT provider and technology enabler with the objective of designing the IT in such a way that it makes a measurable contribution to the success of the company. The range of services includes a portfolio of consulting services (IT architecture, technology, service management, system solutions) and IT services (full-outsourcing, application management, hosting, cloud computing) as required. Msg services ag has numerous quality certifications.